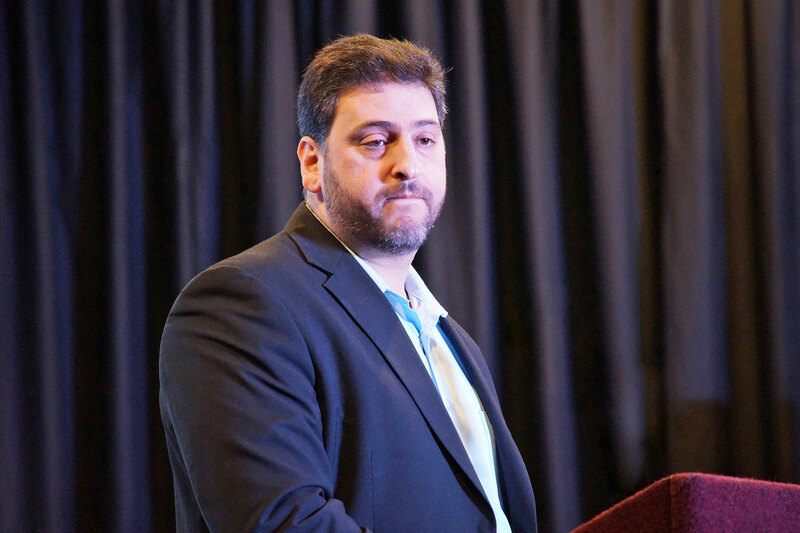 Dr. Osama Abuirshaid is the National Policy Director of American Muslims for Palestine(AMP) and a board member of the U.S. Council of Muslim Organizations (USCMO), an umbrella association of eight major national American Muslim organizations. He lectures frequently on Middle East and American politics and is a regular commentator on Palestinian and Middle East affairs, and American domestic and foreign policy, often featured on Al-Jazeera. He is also co-author of "Hamas: Ideological Rigidity and Political Flexibility,"published by the United States Institute of Peace (2009). Free, open to the public.